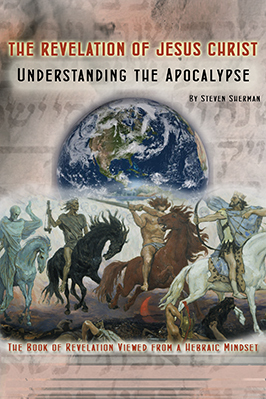 I read thoses two books very interesting to make a study with my BIBLE.HOPE TO HEAR FROM YOU STEVEN. 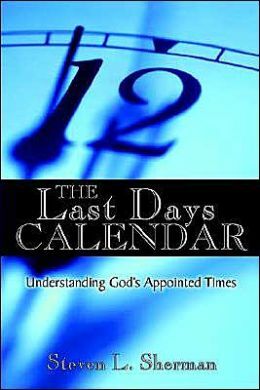 Thank you for taking the time to write to me an encourage me concerning my books, The Last Days Calendar and The Revelation of Jesus Christ. It is always nice to hear from you. hello, reading through your cult section, you have JW’s religious explanation list as SDA’s, one now wonders now how true your info is if this error was not caught. Thank you for pointing out this error. It has been corrected.